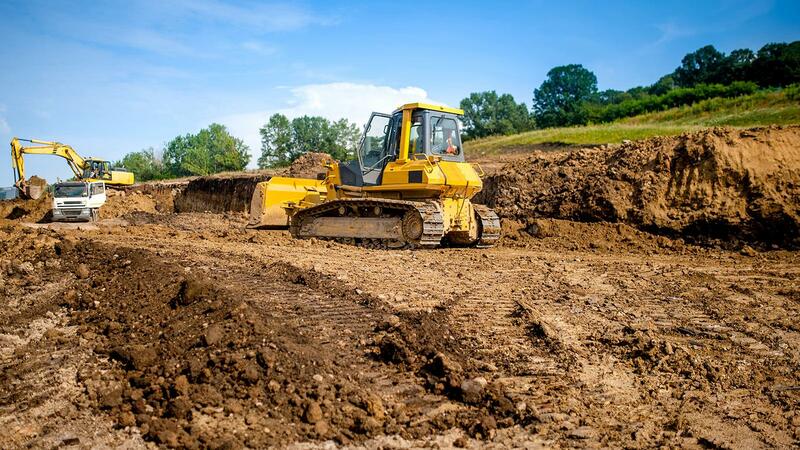 Optimize productivity and the cost of owning your machines: choose the global benchmark for bearings in construction equipment. 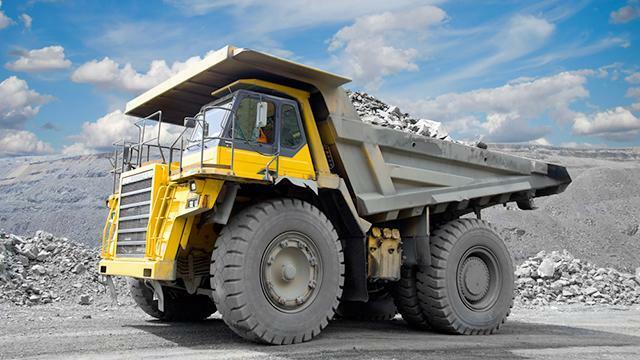 NTN is the leading supplier to global leaders in mobile construction equipment for the mining sector and sectors of earthmoving, construction, and the construction and repair of roads. 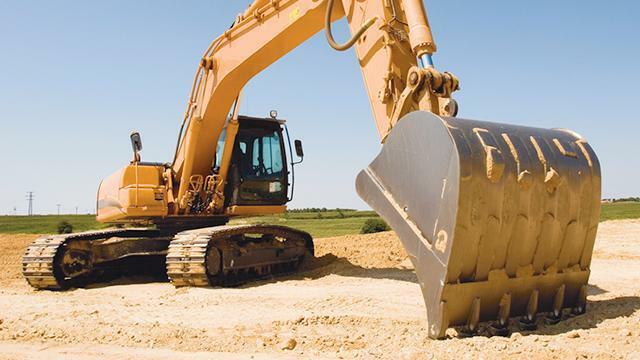 NTN bearing solutions are optimized to meet the severe requirements of construction equipment. Hydraulic excavators, transmissions, road construction and repair equipment, hydraulic pumps and motors, axle bearings for rolling stock: NTN is the global benchmark for mobile construction equipment. 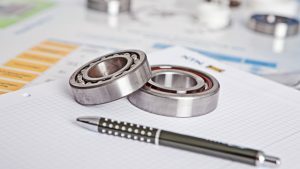 NTN bearings have a better useful life in reduced spaces under demanding operating conditions, such as high loads, shocks and vibrations. To guarantee 24/7 operation demanded in the construction industry, the avoidance of machine breakdowns reduces the risk of disruption to your production. Our teams will advise you and identify the solutions best suited to your applications. HWT high-capacity needle roller and cage assemblies achieve a service life of more than twice that of conventional needle roller and cage assemblies, within the space envelope. The optimised design has an increased number of rolling elements thereby increasing the load carrying capacity by 15% to 25%. 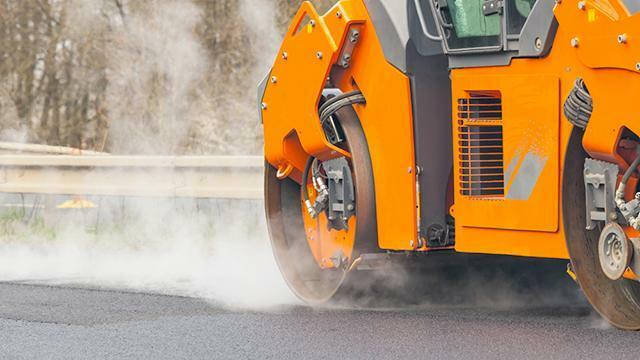 ULTAGE® spherical roller bearings can also be found in other very demanding uses of road construction equipment, such as steamrollers, vibratory plate compactors, as well as all sifting and crushing/grinding applications.